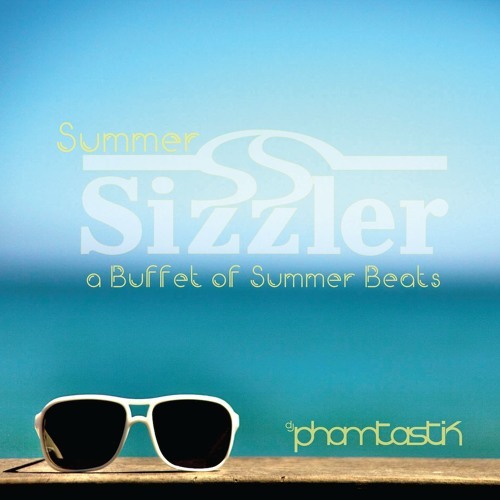 DJ Phamtastik is an open format DJ. He loves to spin all genres and just flow with the energy from the crowd. He isn’t afraid to shock the crowd either, doing things like dropping a random pop song an EDM crowd or EDM to a hiphop crowd. His goal is to take the patrons on a musical journey, where they can reminisce about the old days, rage out to the hardest tracks today, and wake up and want to do it all over again the next day.